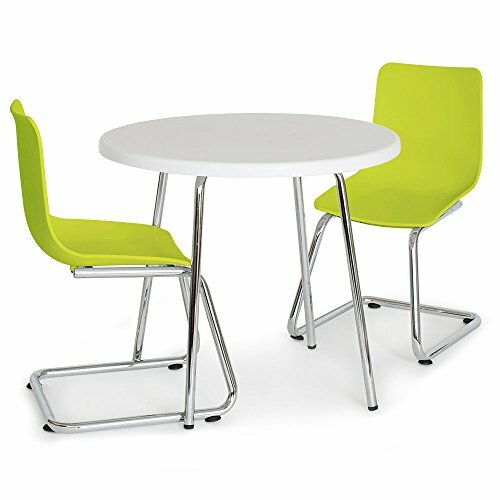 P'kolino Round Table and Modern Kids Chairs is the perfect table and chair set for children ages 3+ years. Modern, versatile design makes it a stylish addition to any children's room. Available in 5 playful colors. Easy to clean and maintain, designed to last anything the kids can throw at it. 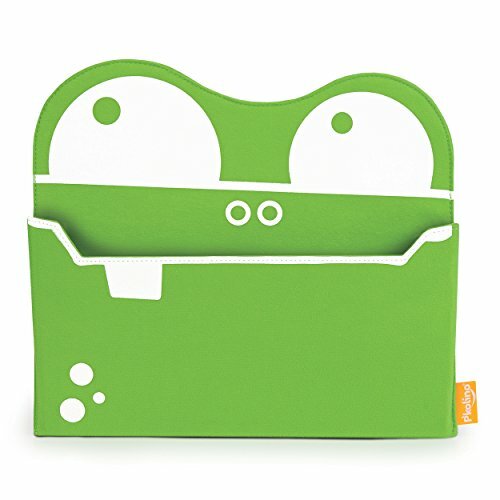 This Mess Eater storage caddy is playful and versatile. Versatile velcro dividers set 2 to 6 storage compartments so you can sort bigger or smaller items. 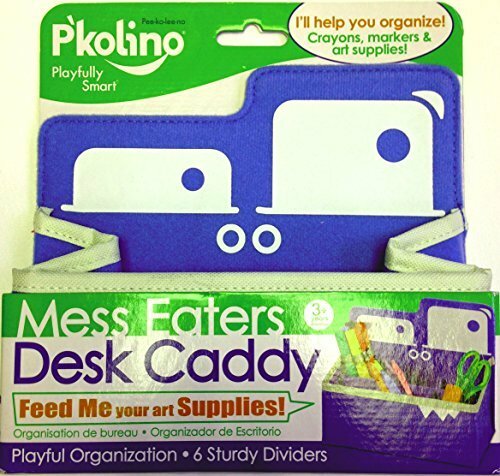 Easy to use and eager to help with organizing all your frequently used items like; crayons, pencils, brushes, combs, hair ties, toys and more. Available in: Green, Pink and Blue. Take control of clutter. Feed them art projects, papers, photos and more. These friendly, fuzzy monsters easily hang on walls and provide a great spot for quick organization and clean up. 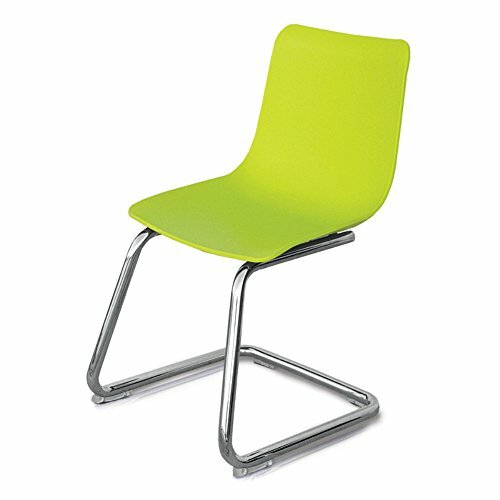 P'Kolino Modern Kids Chair is the perfect chair for children ages 3+ years. Modern, versatile design makes it a stylish companion to any desk or table. Available in 6 playful colors. Easy to clean and maintain, designed to last anything the kids can throw at it. Perfect for toddler tables. Please see image with dimensions to make sure this product is right for you. Looking for more Pkolino Green Desk similar ideas? Try to explore these searches: Woven Acrylic Kids Blanket Throw, Celebrate Recognition Award, and Mmf Industries Automatic Coin.